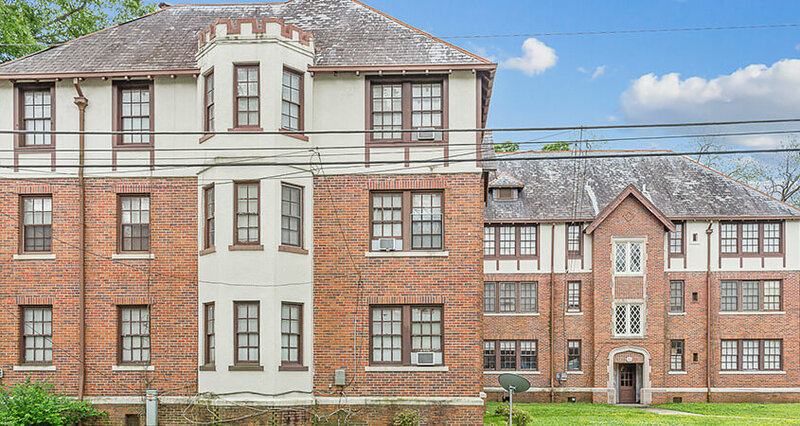 The Castle in Cloverdale Apartments is one of the most unique and desirable places for renters in this area of Montgomery. It is located in the Old Cloverdale District of Midtown Montgomery, AL and is walking distance to all of the local restaurants and retail in this upscale part of town. 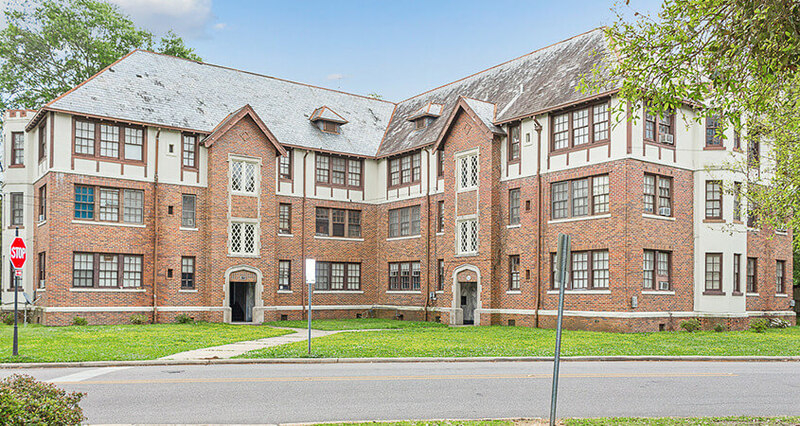 With Alabama State University also just blocks away, this is an ideal location with very little surrounding competing rental properties. 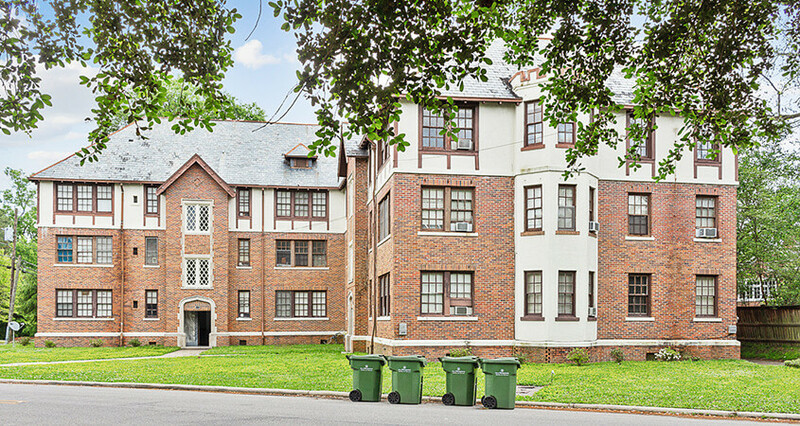 The units have all been completely renovated with new bathrooms, kitchens, and appliances making this a unique historical place to live for renters without compromising their desire for new, quality living space. 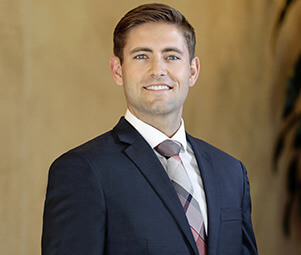 These upgrades, paired with the massive layout of the units, allows an owner to command top of the line rents from day one with close to 10% upside to capture as leases turn over.